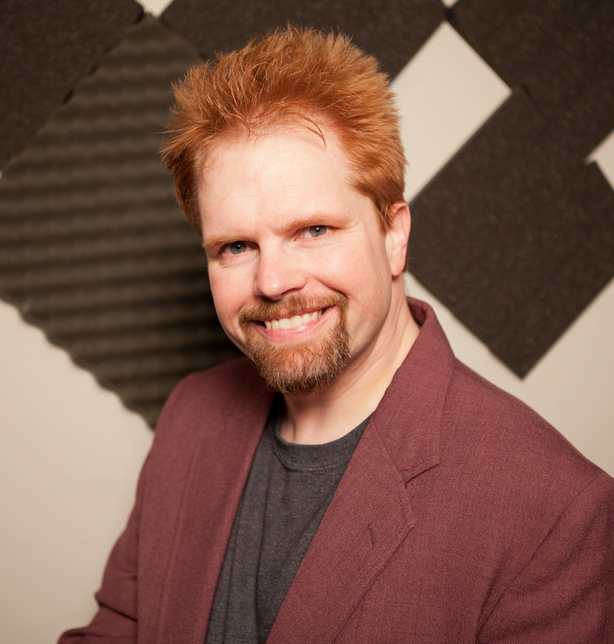 Mike Wilkerson is a graphic designer and audio engineer specializing in voiceover specialties for the last 5 years. As the creator of Voice Farm, Mike has what you need! Contacting Mike Wilkerson to utilize his unique voiceover skills is easy! Fill out the form below and connect with him now! It’s that simple!